Lovely, I like cinammon bread. I will try it, thaks for sharing! First off those are beautiful photos!!! I love friendship recipes and I can't wait to try this one. oo yeah... that would be gone in 5 minutes in our house! better make extra! What a great idea! It looks yummy, too. I am planning to try soon. This sounds wonderful. I love that it makes three loafs so I can take it to my friends and let them know I am thinking about them. Beautiful presentation. Looks and sounds delicious! I cannot wait to try it. Yum!!! Oh, I just love the name of your bread! It looks beautiful and wonderful to share! I have to make this, this weekend! 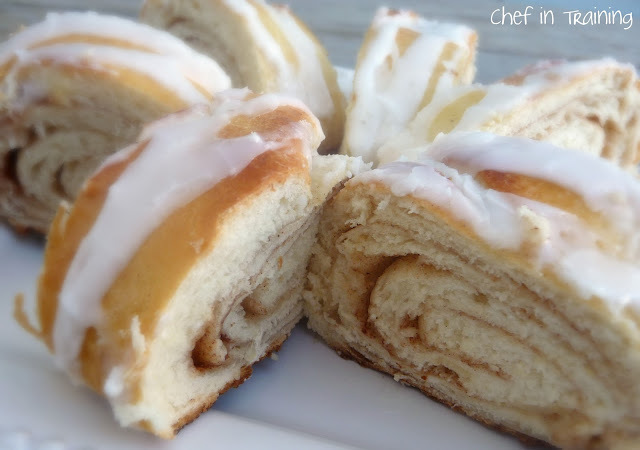 Cinnamon bread is good for the soul!! I will have to try this! I know more than 3 people who could use this right now! Here is my go to recipe for it: http://bellesbazaar-heather.blogspot.com/2011/03/joy-of-cinnamon-bread.html Also, I just saw your cookie dough brownies. Yum! You are the best blog out there. Thank you for all the amazing recipes! 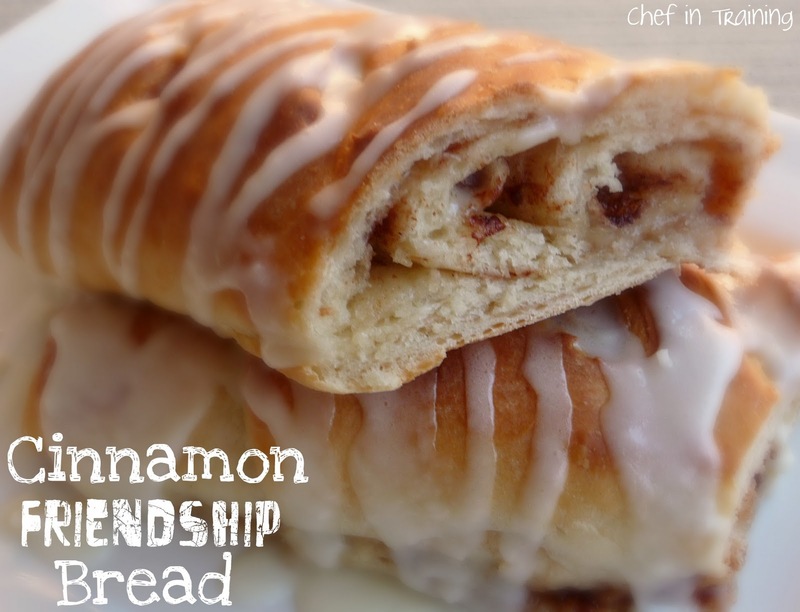 I love friendship bread, can't wait to try this. Oh...this bread is perfect for the tea time. Thanks for sharing this recipe. Tried it and it's wonderful...The loaves came out huge! Next time I will cut down the Tablespoon of salt to a teasp. I used unbleached all-purpose flour and had wonderful results. It was a cold February day here...so I baked and took a loaf to my daughter and her family. In one loaf I added golden raisin. for my husband. For the filling I added a bit of brown sugar and a little less white sugar.It is delicious and thank you for the recipe.